RDA members are RDA's greatest asset, and we greatly value their opinions, ideas and experiences. All RDA members are invited to contribute Blogs, telling the community about their experiences during events and meetings or in the context of their individual or organisational activity related to RDA. Submitting a Blog is simple: just register or login as an RDA member and fill in the form accessible from the “Add new blog” button above. Blog posts are moderated and, if approved, will be posted within 3 business days. On the second and third of this month I had the pleasure running a session on RDA at the OSGIS conference. 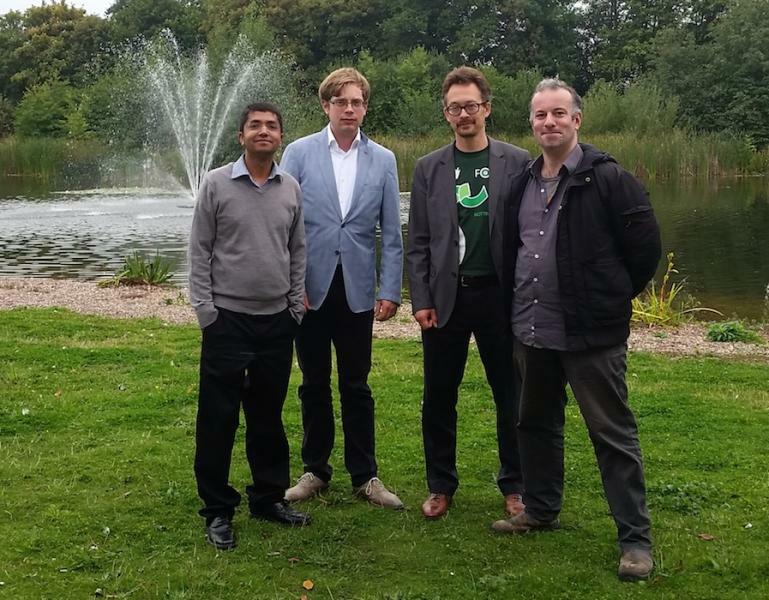 The OSGIS conference itself focusses on the use of open source GIS systems and attracted a fairly equal mix of entrepreneurs, public servants and scientists. So much to do so little time to do it? The Research Data Week is the answer. The programme from 22-26 Sept 2014, packed full of exciting events, ensures that you make the most of your time in Amsterdam. How can RDA support the contribution and growth of SMEs? Nonetheless, they are a necessary evil in trying to make a global organisation of enthusiasts work together. RDA currently provides three teleconferencing tools: GoTo Meeting, Flash Meeting, and Big Blue Button. All have their pros and cons.